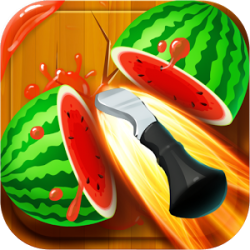 Grand fruit slasher is out! 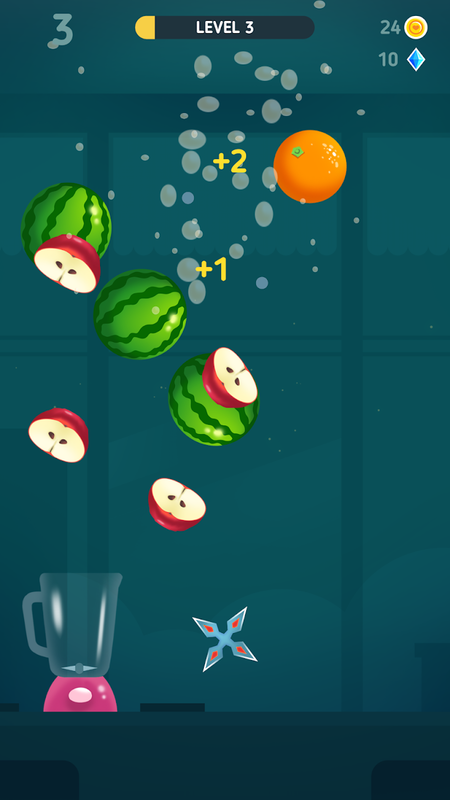 Gameplay is zero hassle. 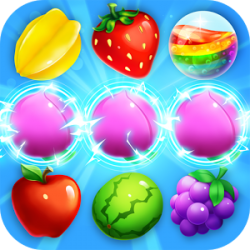 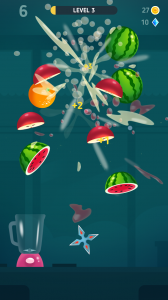 Time your throws carefully and try to slash multiple fruits at once to get bonus score! 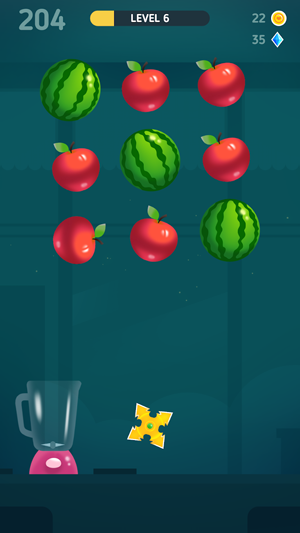 Be nimble and accurate - DO NOT MISS! You'll get one cocktail per every level completed. 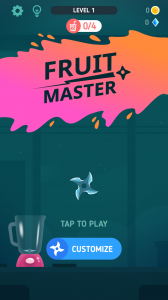 After you get 4 cocktails, you will get free spin of fortune wheel! 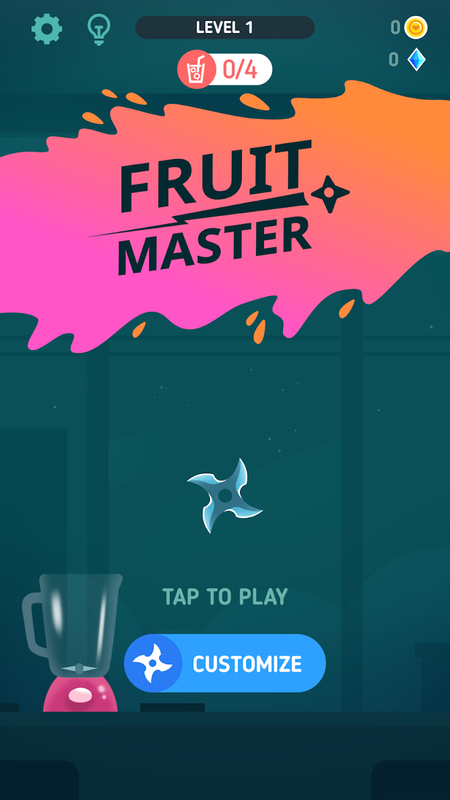 RARE COCKTAILS = BETTER REWARDS! Can you reach level 100?